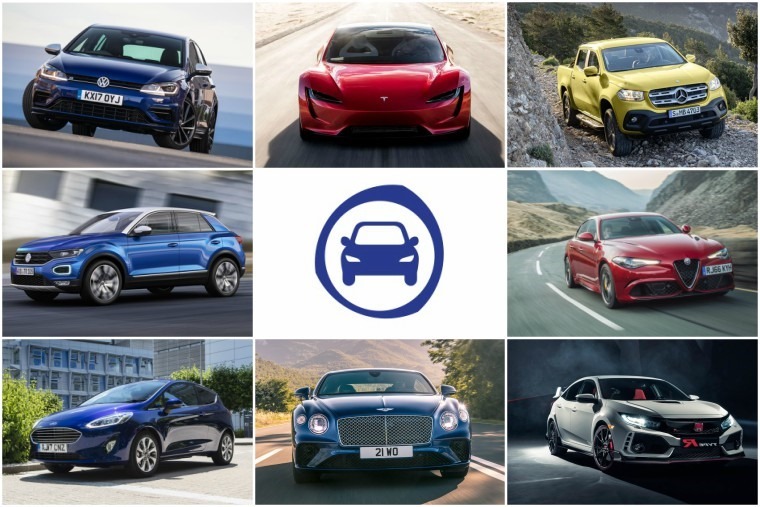 The questions will test your knowledge of 2017’s automotive events, latest car launches, industry news and even the odd upcoming electric vehicle. Reckon you can get 20 out of 20? Good luck! How did you do? Let us know in the comments, and don’t forget to share it with your friends and family on Facebook!